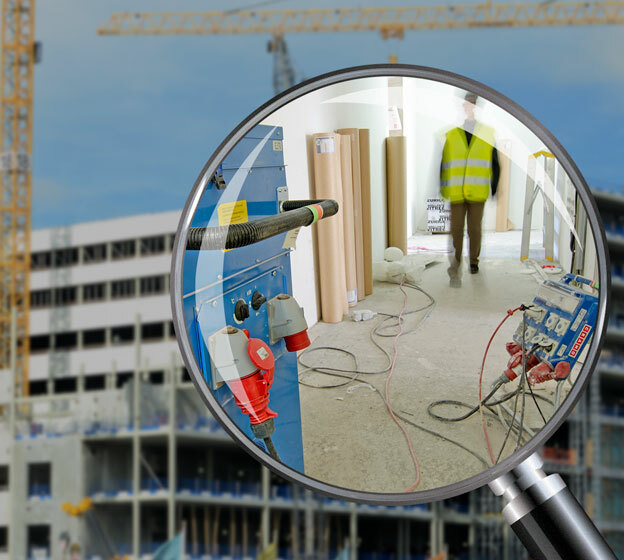 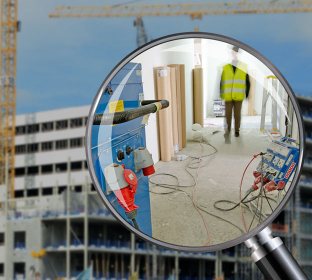 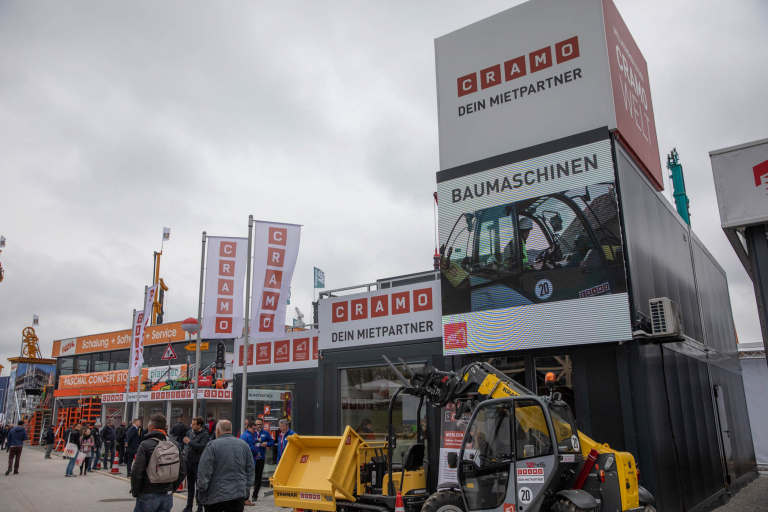 With its 3,700 exhibitors, Bauma is the world’s leading trade fair for construction machinery. 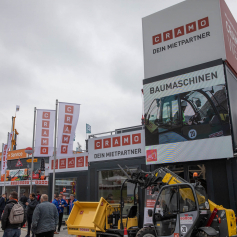 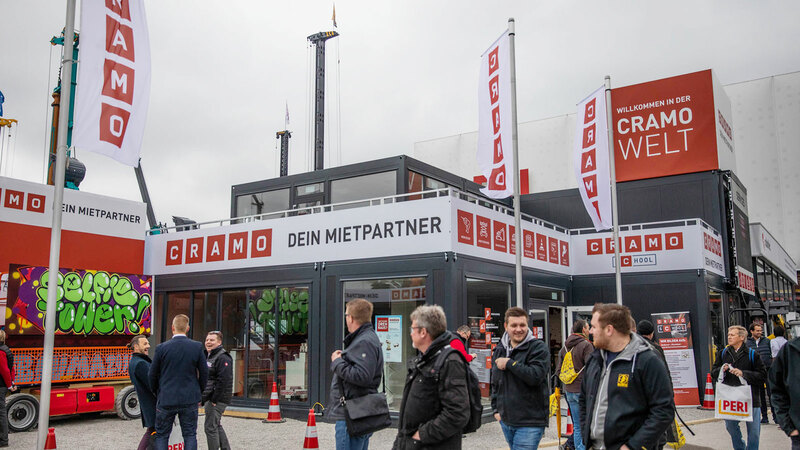 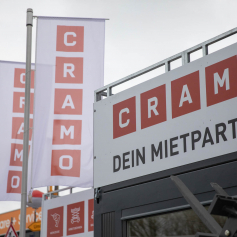 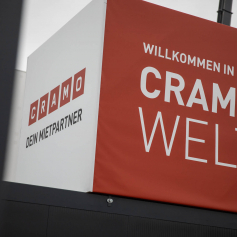 We can summarize a great week at Bauma with more than 25,000 visitors to our booth and a number of press interviews with local and European media. 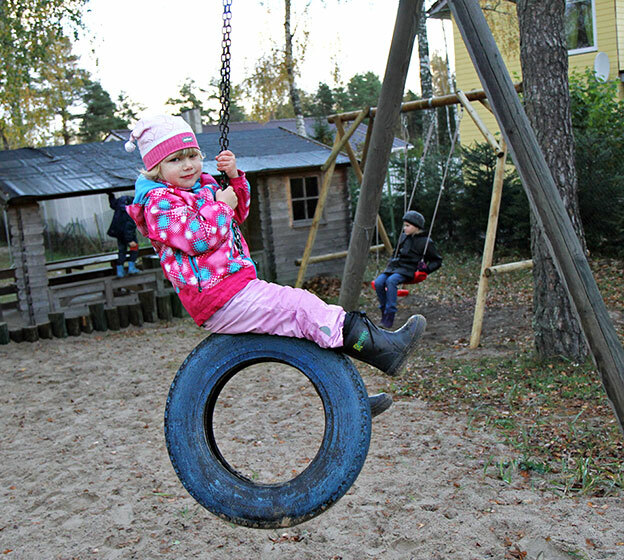 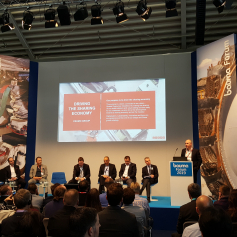 For the first time the European Rental Association arranged a specific forum for the rental business. 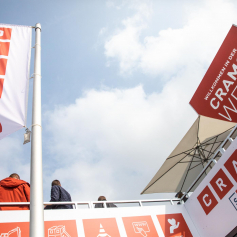 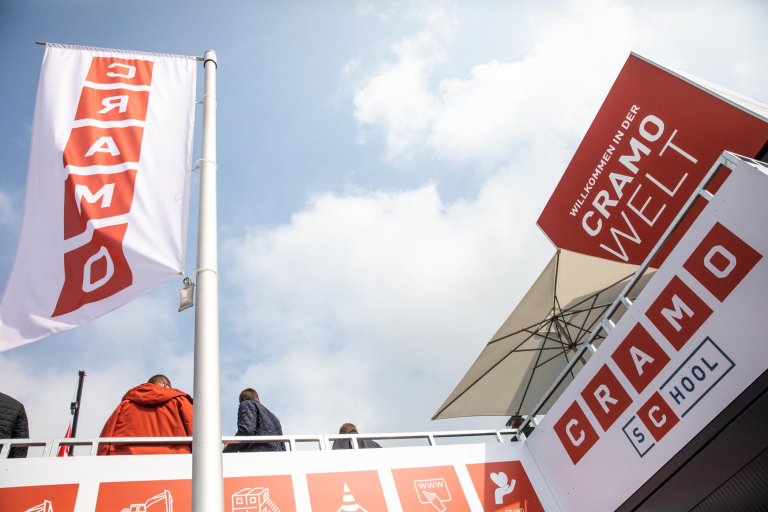 Cramo was represented by CEO Leif Gustafsson and SVP Fleet Manager Martin Holmgren, who discussed how Cramo drives the sharing economy by digital development. 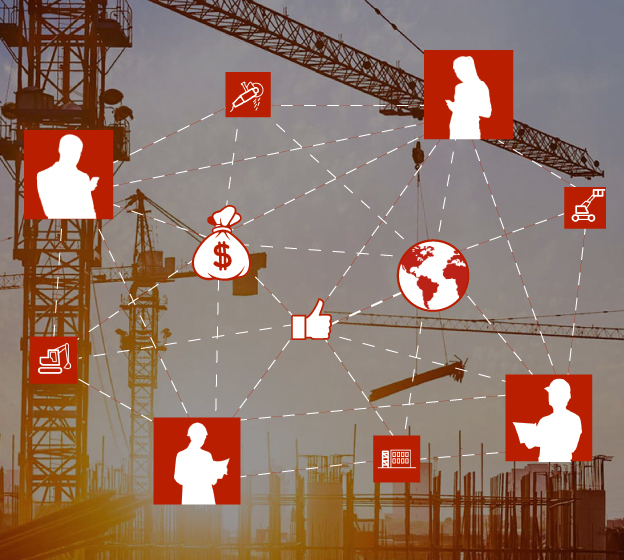 The company has recently launched a digital solution that contains an easy-to-access web portal and two mobile apps, making it easier for customers to rent equipment digitally, get a better overview of their rentals and manage returns of equipment. 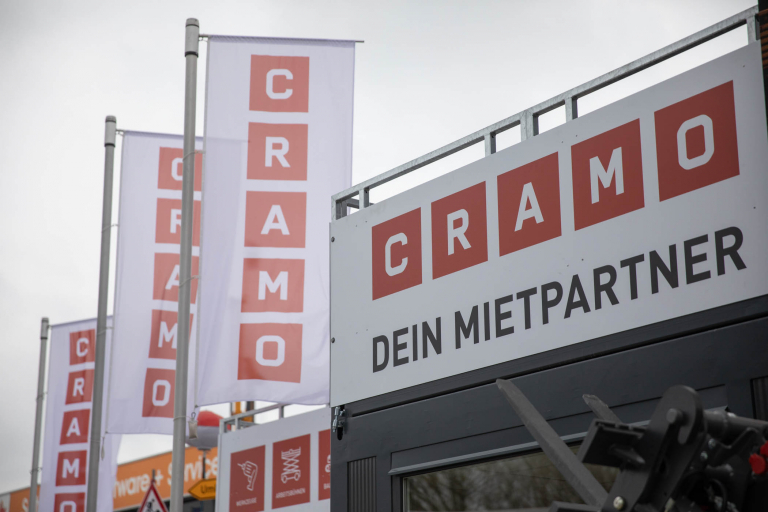 “Through the engagement of our employees we were able to show our innovative strength and showcase the diversity in our services and products. 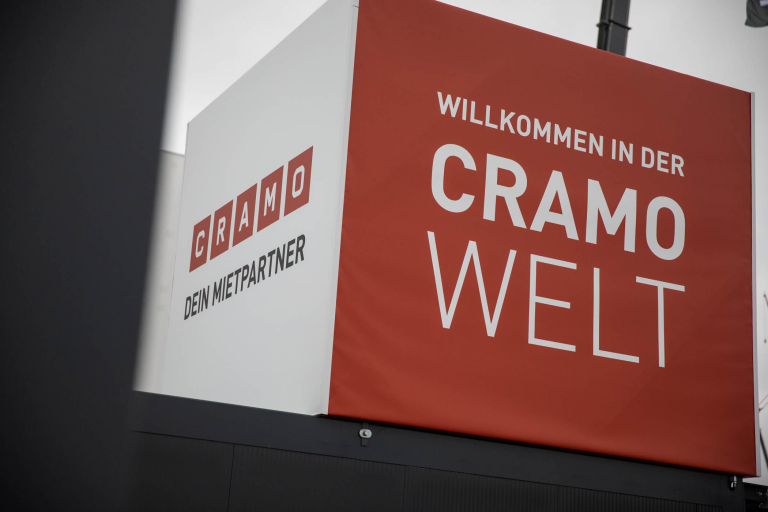 Fruitful discussions with numerous customers and partners were held. 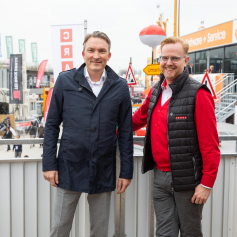 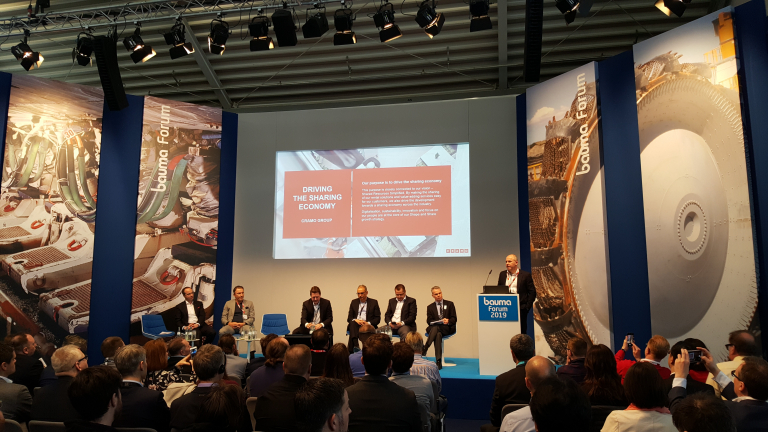 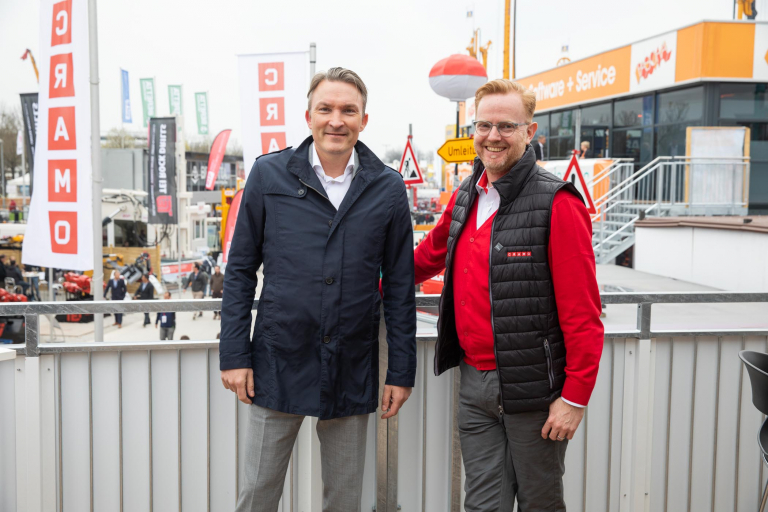 Bauma has been a successful event for us”, says CEO Leif Gustafsson.